To reiterate the exceedingly positive Spanish property market news for 2018, nationwide residential real estate transaction figures and house prices are going up in response to increased demand for both new build and resale properties in Spain. According to recently published data by Spain’s National Institute of Statistics, or Instituto Nacional de Estadística (INE) in Spanish, a total of 481,220 homes were purchased between January and November last year. To put this number – which, in and of itself, is largely meaningless – into context, sales volumes were 10.6% stronger last year compared to the same period in 2017. 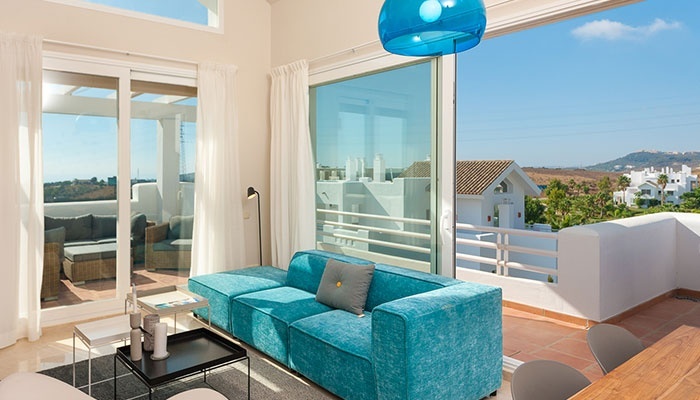 Resale properties in Spain accounted for the vast majority of these transactions – 81%, to be exact – bringing the sales volume of second-hand residences to over 390,000 for the 11-month period. What it also means is that the Spanish property market has almost certainly delivered on its projection for over half a million properties to have been sold in Spain by the end of 2018; a fact that will be confirmed when December’s national transaction statistics come out (more than likely at the start of next month). 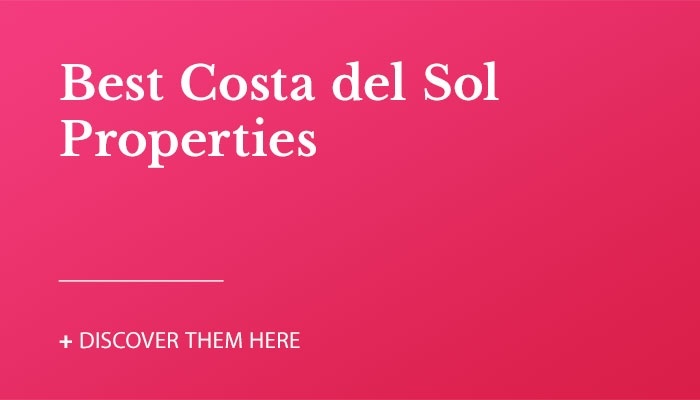 As well as gross property transactions breaking the 500,000 mark for the full 12 months of 2018, it is also very likely that the quantity of resale properties in Spain sold will reach – or exceed – 420,000. Based on the sales rhythm in the month of November, when 42,150 homes were sold across Spain and 34,107 of these were second-hand properties (according to INE's data), it's highly likely that this projection will become reality. The last time the Spanish property market saw this level of sustained, year-long home purchasing activity was back in 2007. In this year, 425,000 resale properties changed hands in the year to November, with the number of transactions for all types of property totalling 788,518 for the year, according to the College of Registrars. Were you one of the home buyers I'm talking about here in 2018? How was your purchasing experience? And would you agree that the Spanish property market is on the up again after a steady recovery? Leave us a comment below! Hi Interesting to say the least, however, hopefully the market is not overheating as it always seems to do when it picks up to this extent. I am not so sure whether the lessons have been learnt from previous 'boom and busts' and only time will tell. I think that British buyers are holding back to see what punitive measures maybe introduced by the Spanish government after the country leaves the EU?